In this webinar, attendees will learn practices and system options for recording great biometric data from exercising and mobile subjects. 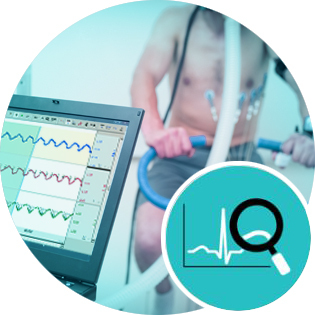 The webinar will present live data from an exercising subject and focus on best practices for recording high quality life science signals. BIOPAC CEO Frazer Findlay will present various recording equipment and setup options. The presentation will also review BIOPAC’s range of BioNomadix wireless, wearable recording devices, including the BioNomadix Logger and BioShirt. The Mobita wireless system will also be reviewed for those people that require up to 32 channels of biopotential data. Frazer will also dedicate a portion of the webinar to look at electrode locations, electrode options, and recommended strategies for maximizing signal quality. This webinar is perfect for researchers who record data from active subjects in or out of the lab and want to ensure that they get optimal data for analysis.